In April of 2016, Ingrid Lyne, a forty year old nurse and mom of three living in the Seattle, Washington area, was reported missing. It emerged that Lyne, an attractive brunette, had been dating a man named John Charlton for a month or so. They had met online. The last anyone heard, Charlton had picked her up to go to a Mariners baseball game. Then, body parts in bin bags were found in a homeowner’s recycling bin, as were a saw and traces of blood and tissue in a bathroom in her house. Charlton was arrested and held on $2 million bail. Lyne had apparently trusted Charlton. But the man had a criminal record that spanned six States. And in 2006, his parents had sought a restraining order against him after he had become drunk and abusive. He had taken a DVD of the movie Hannibal from a shelf, handed it to his mother, and told her to “beware”. Sharon Winters, a thirty-nine year old mother of four, was depressed and desperate to find love. In 2014, she thought she had found her soulmate on an online dating site. Days after they met, Kevin Hawke (of no fixed abode) moved into Sharon Winters’ Liverpool UK home. Family and friends were concerned. Hawke was controlling and, according to her brother, pushed Sharon around and pulled her hair. He tried in vain to warn Sharon. But, afraid of being alone, she refused to listen. Just days after Sharon had met Hawke, she was dead, the victim of a vicious and frenzied knife attack in her own home. Hawke, an unemployed chef, had spent the day drinking vodka and beer and, after an argument, he had thrown Sharon to the floor and stabbed her some 90 times. After he killed her, he drank another beer and called an ex-girlfriend. He was found very drunk outside of her house. He was convicted and sentenced to life. 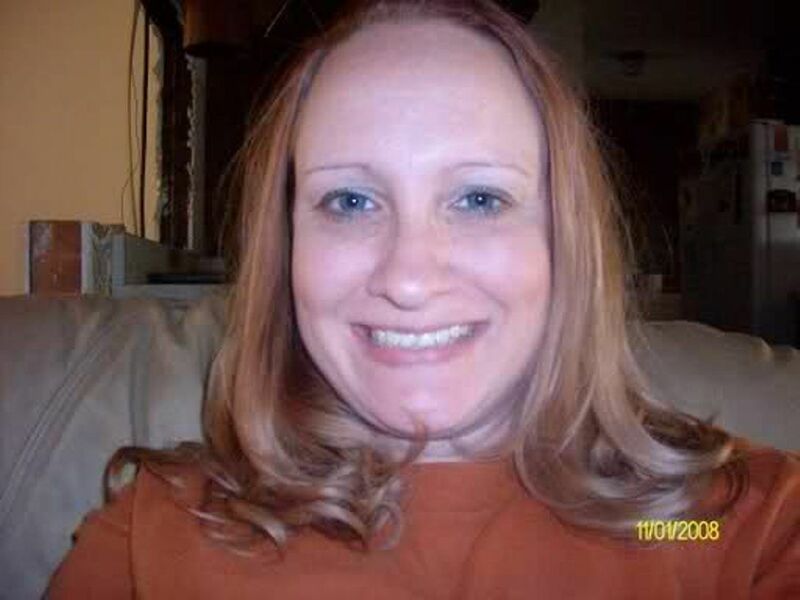 In the April 2010, Tori Pennington’s body was found by her young sons. The thirty-two year old was lying face down on the floor of her Lubbock, Texas home, naked save for socks, and something tied around her neck. She had been strangled. Dustin Kendrick, a man she met online, pleaded guilty and was sentenced to life without parole. On the Friday night she died, she had invited Kendrick to her home. Some reports say it was their first face to face meeting. That night she had texted him to say that she had to put her kids to bed first. According to KCBD News, he texted that he was nervous and worried at the delay. She texted back that he shouldn’t be so paranoid. To this day, no one knows what happened after he finally arrived at her home or why she would meet a man she had met online at night in a home she shared with her children. Many of the murders connected to Craigslist happen when somebody is trying to buy or sell something. Someone goes to look at a car and ends up dead. This time, it was the result of a personal ad in a Michigan Craigslist. She was twenty years old and probably looking for her next con. He was fifty-seven and looking for love. They met on Craigslist and had been dating. Then, she decided that robbing him and killing him were the better options. 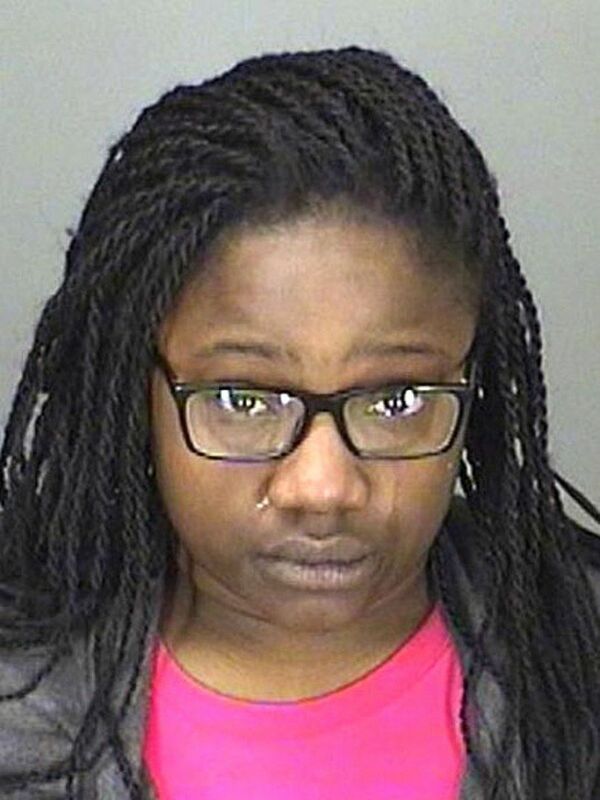 Bria Blackmon was charged with first-degree murder, felony murder, and armed robbery following the brutal beating death of Michael Freeland. It was a family affair: her 19 year old step brother was also charged in the murder. Probably in an attempt to hide her tracks, she then set his house on fire. The police traced her via Freeland’s computer and cell phone. Both Blackmon and her step brother were convicted. 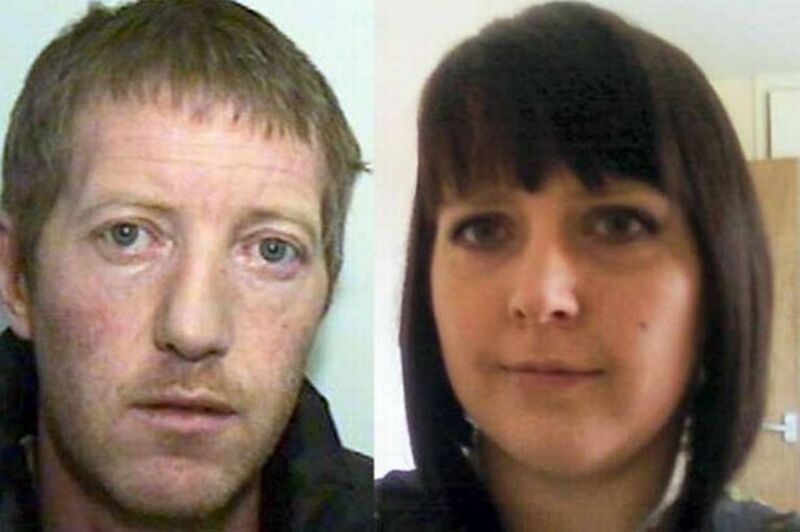 In 2009, George Appleton was on the run after the burned body of Clare Wood, a young mother he had met on a dating website, was found in a Manchester UK flat. Appleton, who police described as a predator, kept himself busy. He had a Facebook page and was using a number of aliases on dating websites. 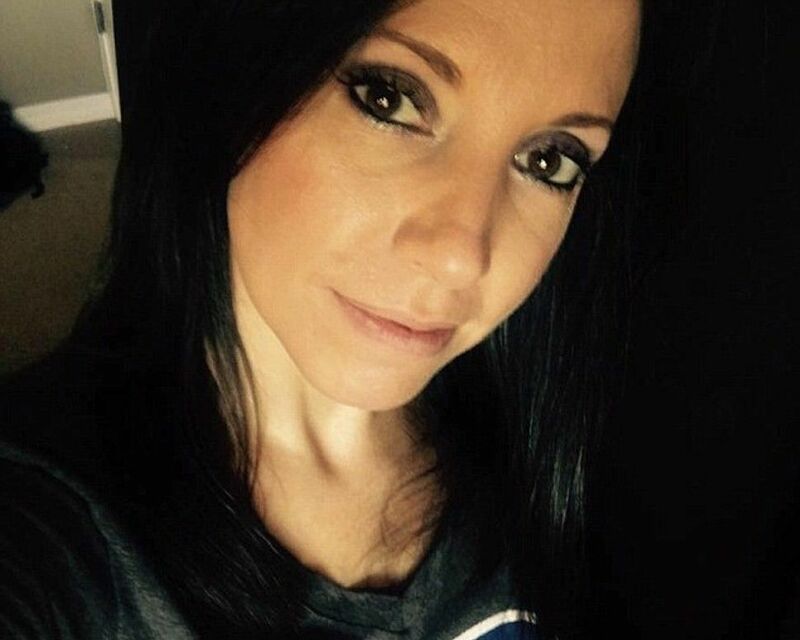 After police went public and warned women to steer clear of the “Facebook fugitive”, a number ofÂ women came forward to tell the story of their sometimes alarming contact with Appleton before the Wood murder. Reportedly, some of the women had even met him in person.Â The Guardian reported that police believed he had remained active on Facebook and dating sites in the days before the murder. Appleton was found hanged in a derelict building in February of 2009. 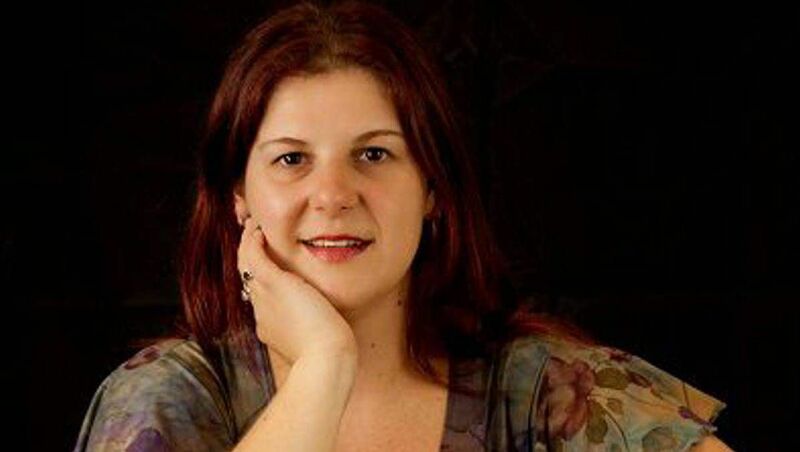 Australian Sharon Siermans was a devoted single mother with a four year old son. She met Jason John Dinsley online. What she didn’t know was that Dinsley had over one hundred prior criminal convictions, including a violent r*pe for which he served six and aÂ half years in prison. He had only been out some eight months when he met Siermans. She went on one date with him and then ended it. He was enraged and wounded. 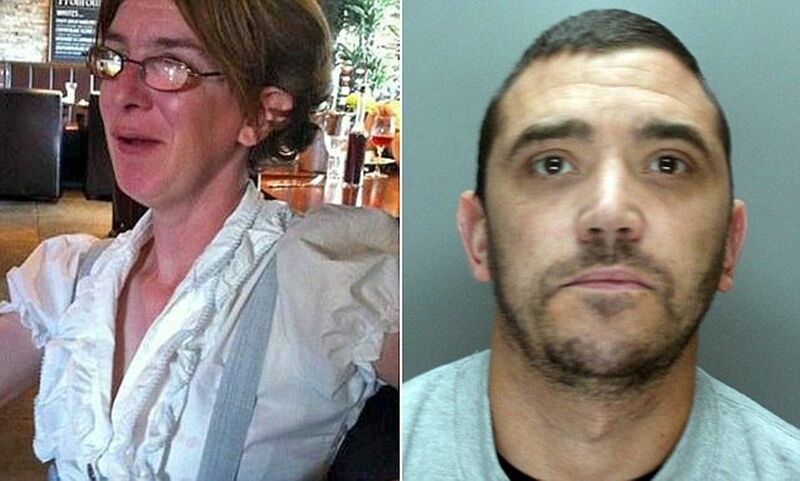 In April 2013, he broke into her house in the middle of the night and beat her to death with a cricket bat.Â Her terrified son was hiding in the house at the time. He was convicted. It’s no good saying she should have known better. 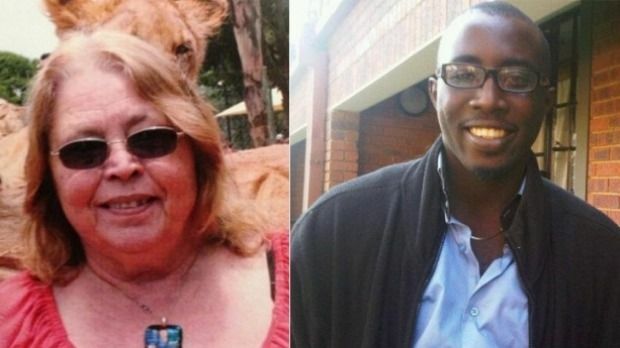 Australian Jette Jacobs was in her sixties and Nigerian Jesse Orowo Omokoh was some forty years younger when they met online. She was a desperately lonely widow and easy prey for Omokoh. For four years, it remained an online flirtation. Still, Jacobs reportedly sent him up to $100,000 in gifts and cash before she finally flew out to South Africa to start a new life in February of 2013.Â Days later she was found dead in a rented villa and her credit cards, money, and jewelry were missing. Omokoh had returned to Nigeria. Suspicion has swirled around Omokoh ever since. Apparently he had some thirty-two online identities that he used to con vulnerable women all over the world. He has been charged with fraud in Nigeria. They met online. He was a forty-six year old New Yorker who claimed to be a young Marine recently back from a tour in Iraq. 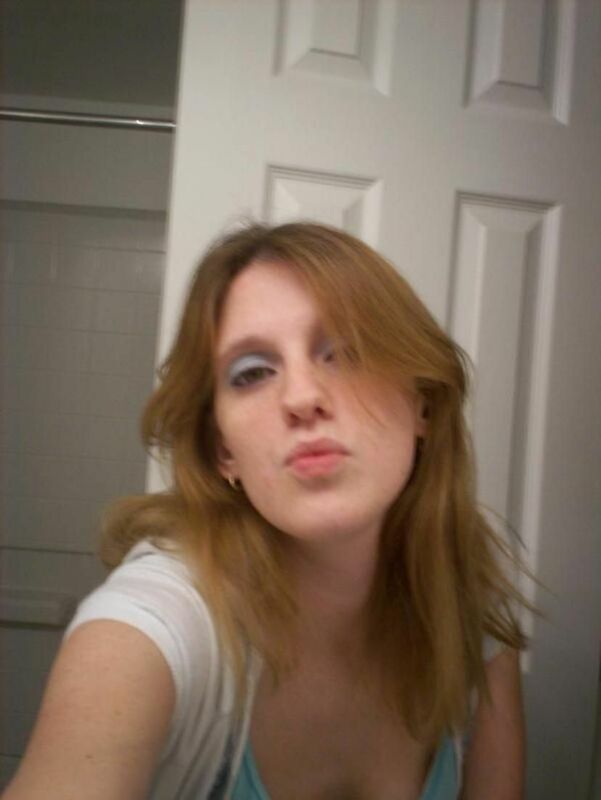 She was a West Virginian woman in her forties using her eighteen year old daughter’s pictures and claiming she was an eighteen year old blonde. “MarineSniper” and “TallHotBlond” had a torrid online romance. Then his wife found out and outed Montgomery to TallHotBlond. The fake teenager had emailed one of Montgomery’s co-workers, a twenty something named Brian Barrett and they struck up an online relationship. Montgomery seethed. The result was a tragedy. Montgomery shot and killed Barrett in the parking lot of the plant they both worked in. In 2007, Montgomery was sentenced to twenty years for the murder. Police tried to come up with something to charge the fake teenager, Mary Shieler, with but failed. Mina El Hourai met a handsome Moroccan man on Facebook. She was French, twenty-five years old, keen to find love. And, tragically, she was also an undiagnosed diabetic. After months of internet flirts, she flew out to Fez, Morocco to meet him in the Spring of 2014.Â She booked into a five-star hotel and anxiously awaited their first date. But, that first date, at his house, ended in tragedy when she fell into a diabetic coma. According to Huff Post, the unnamed man assumed she was dead and quickly buried her. Still alive, she slowly suffocated. Employees at the hotel alerted police when she failed to return to the hotel.Â The man was arrested and charged with manslaughter. In 2011, Floridian Ashley LeVelle met twenty-seven year old LaVar Watson for a movie date. The two had made contact on an online dating site. She said she had liked his profile because he seemed strong-willed and to have a good head on his shoulders. LeVelle claimed to have used dating sites in the past. They came out of the movie house and got into LeVelle’s car, reportedly with Stevin Roopnarine. Things got nasty. Watson was shotÂ in the back by Roopnarine. They then took his credit card and used it to buy gas. LeVelle claimed to be innocent, but eventually accepted a plea bargain deal. Both LeVelle and Roopnarine were convicted of the killing and imprisoned. 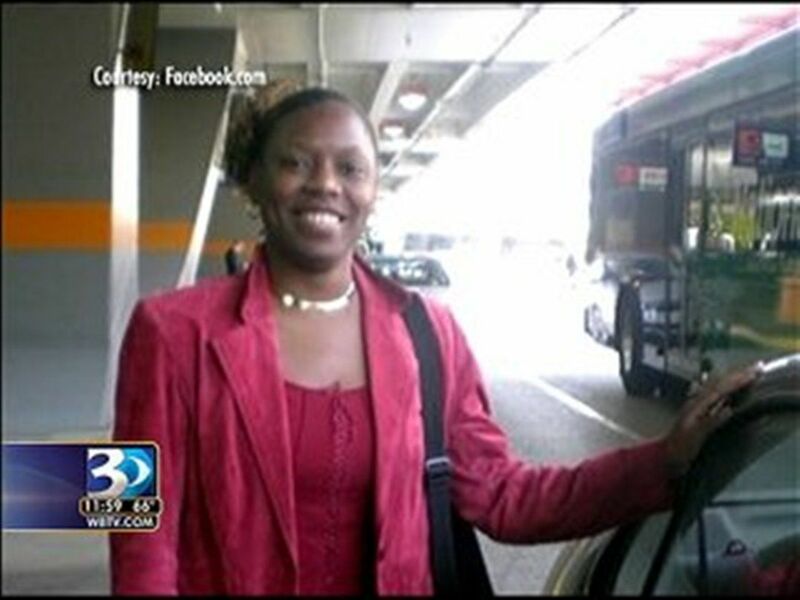 U.S. Airways employee Nikki McPhatter had driven to South Carolina from Charlotte, North Carolina, to end a relationship with Theodore Manning IV because he just would not make a long-term commitment. They had met online and, until they met in cyberspace, they had had no contact. Whatever transpired next, the end was tragic.Â Manning claimed that McPhatter had found a gun at his house and that he had tried to pull it away from her when it went off. Some say there was a lovers spat. Whatever happened, McPhatter was dead. Panicked, he called another girlfriend, Kendra Goodman.Â Together they put the body in a car and set it on fire, hoping to destroy evidence.Â Reportedly, the two made love as the body burned. Goodman was charged as an accessory after the fact and in 2010, Manning received thirty years for voluntary manslaughter. Internet dating violence doesn’t always end in murder. This 2016 story ended not in murder, but in a violent r*pe in which a twenty-seven year old secretary was savagely beaten and sexually assaultedÂ by a man she had met online just four days earlier. Peter Ramsey was twenty-six and had met the woman on a popular UK dating site. Chillingly, Ramsey had used the same website for a number of years. The two met for drinks in Brixton, South London, before getting into a cab to the woman’s home in Clapham Common. Things were going fine until she pulled back from a kiss on her door step.Â Enraged, he repeatedly punched her and sexually assaultedÂ her. She, literally, thought she was going to die. The woman has since been reported in The Telegraph as saying that the date had gone well and, that before he got violent, he seemed like a really, really nice guy and they seemed to have a lot in common. There had been no alarm bells. Bizarrely, he texted her the next day to say “sorry”. He has been convicted and is awaiting sentencing.